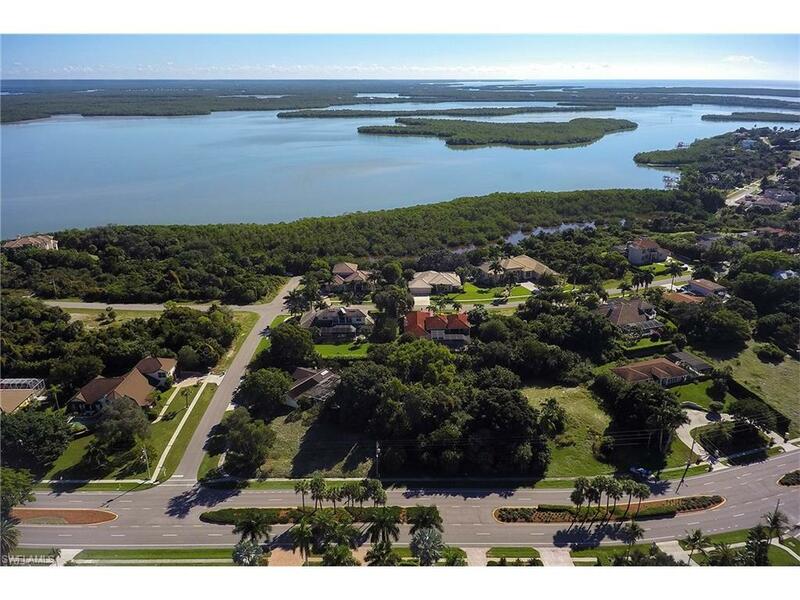 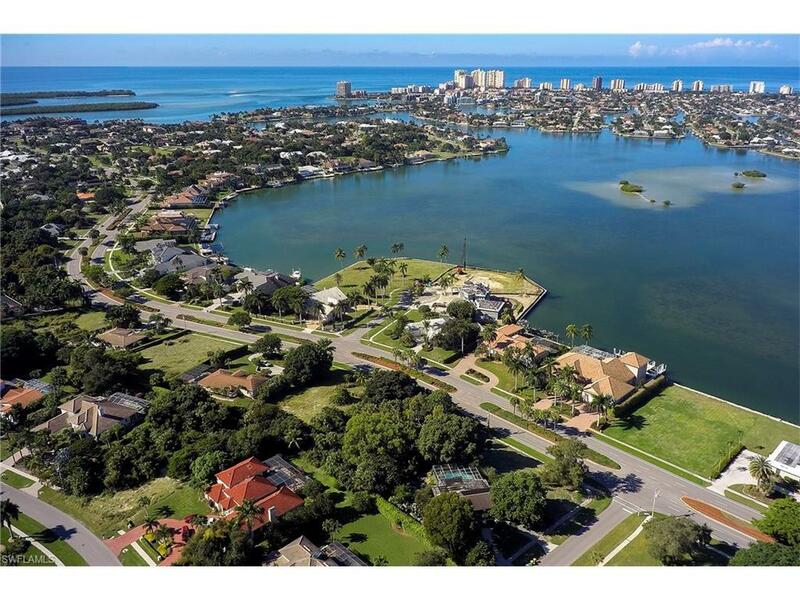 Incredible value for a half-acre inland lot just across from Roberts Bay in the prestigious estate section of Marco Island. 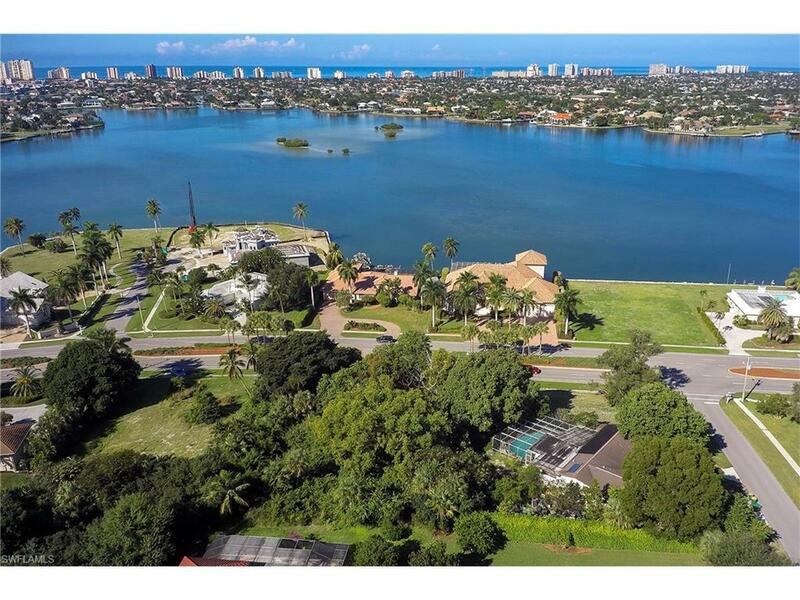 This is a great opportunity for a builder, as the location would bring great exposure to a model or for your dream home. 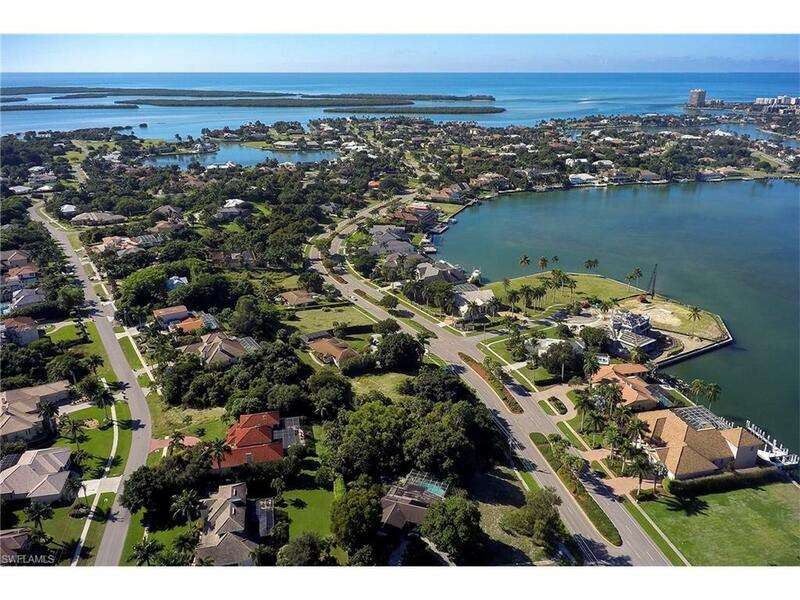 Located in one of the most desirable areas on the island, where you are surrounded by luxury residences and where you can really enjoy the outdoors, walking, running, biking and more.